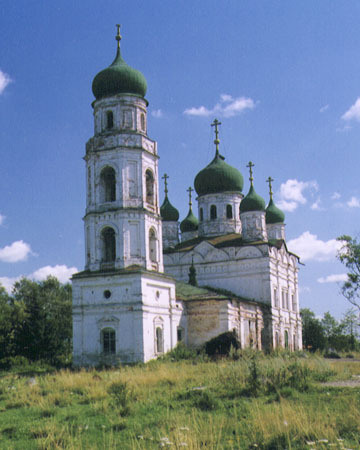 Pereslavl-Zalessky is rich in architectural monuments of XII-XIX centuries. At present, there are four monasteries and about twenty churches in the town. You can see some views of them on this page. Special thanks to the author of the pictures Igor Yunakovsky. The historical centre of the town is Krasnaya (Red) Square where the Cathedral of Transfiguration of the Saviour is situated. This is the most ancient existing building in Central Russia and one of the pearls of the ingenious white-stone Russian architecture. It was built in 1152-1157 when the town was founded. Vladimirsky Cathedral was built in the 40's of 18th century. 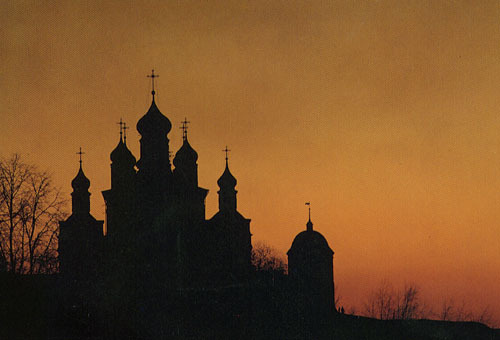 The cathedral belonged to the monastery which was situated in Krasnaya Square. 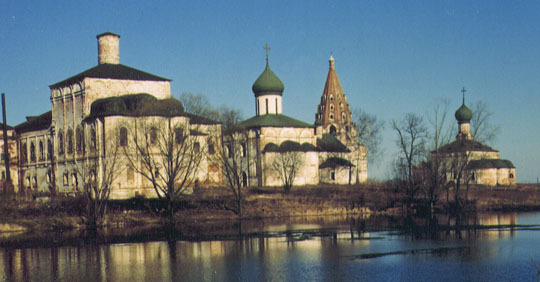 St.Daniel Monastery is located in the southern part of the town. The monastery was founded in 1508. 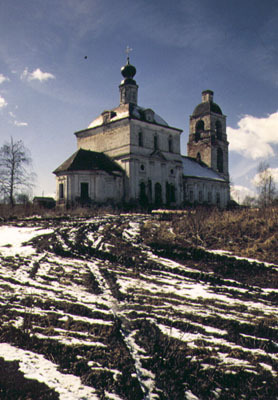 St. Nicetas Monastery is in the northern part of the town. The monastery was founded earlier than the town. 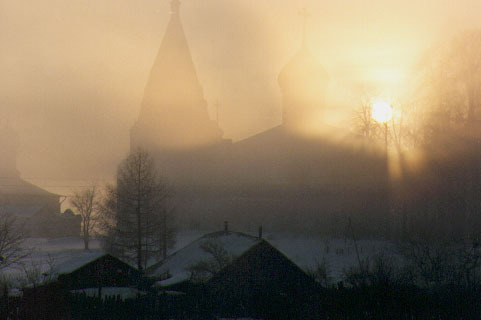 Goritsky Monastery is in the southern part of the town. 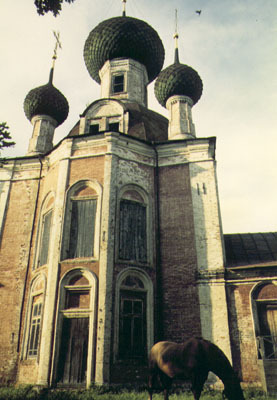 Now it is the home to Pereslavl History and Art Museum. 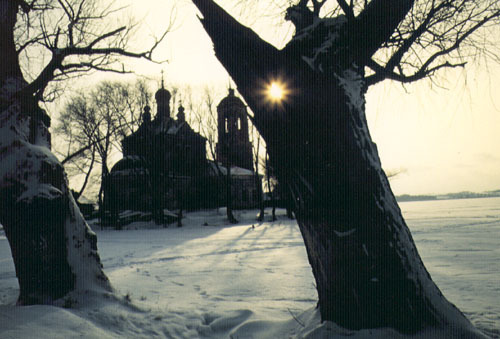 Church of the Forty Saints stands where the river Trubezh flows into lake Plechsheyevo. The church was built in 1775. Church of the Trinity was built in the 19th century. 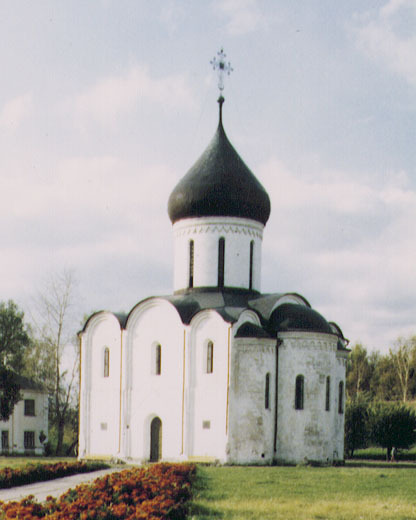 Church of St.George was built in the 18th century. 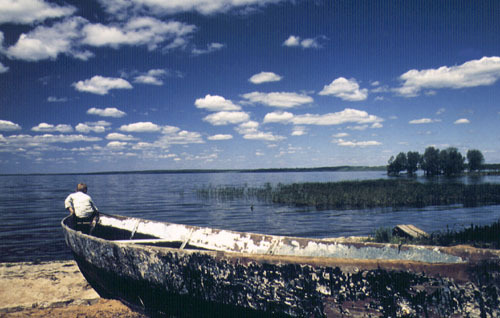 Lake Pleshcheyevo is the place where the Russian Navy was begun. Peter the Great began building the first Russian ships here.